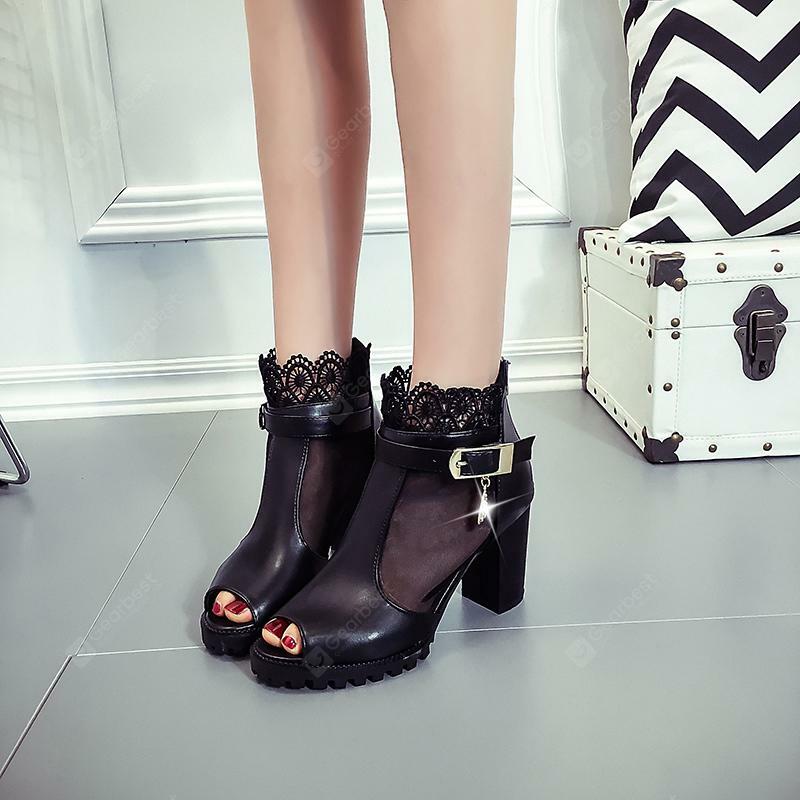 Siamo Donne vi offre Lace Fish Mouth Thick, Scarpe a soli 39.75€ -14%! Carpe diem! Lace Fish Mouth Thick Heel High Heel Shoes con uno sconto del 14%! ← Siamo Donne vi offre Fishmouth Sandals With, Scarpe a soli 24.44€ -5%!